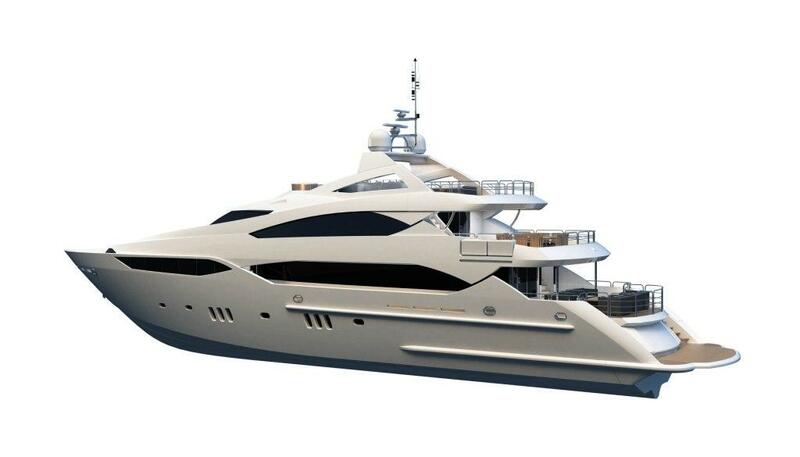 Sunseeker are set to steal the 2010 Southampton International Boat Show with the launch of the 40 Metre Super Yacht. This breath taking spectacle will be the largest yacht ever displayed at the Southampton boat show and is sure to be a hit with visitors and more importantly potential customers. The Sunseeker 40 Metre Yacht is for those who enjoy independence and extended cruising. Offering extreme blue water credentials, this stunning new addition is designed and built to RINA unrestricted navigation classification. Palatial in scale, the 24-knot, 40 metre yacht presents ultra-spacious accommodation for up to 12 guests with clever layouts that allow the crew of 9 to move discreetly about the boat. There is an extraordinarily wide choice of cabin configurations that will be offered by Sunseeker, and some of the exclusive options include a newly introduced, automated balconies to the forward master suite and main deck. 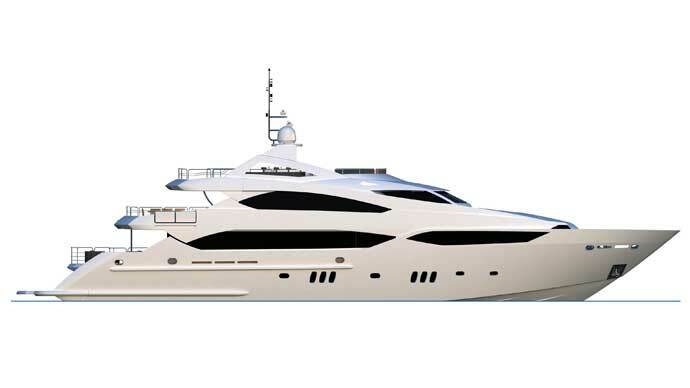 Sunseeker are firmly placed in the Super Yacht market now, however they have a long way to go before they become serious challengers for the likes of Lurssen or Benetti yacht builders of this market segment. 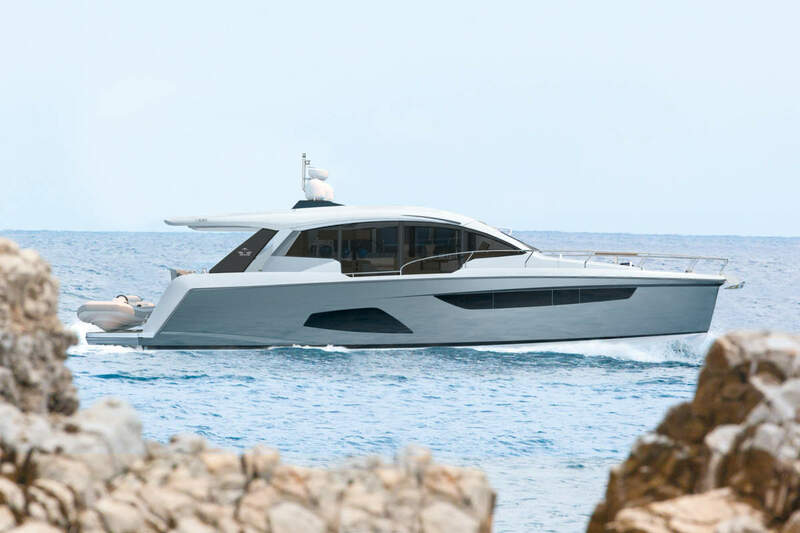 Im really looking forward to seeing this yacht at this years Southampton Boat show, they showed off the Predator 130 last year at that was amazing so looking forward to trying to get a little peek of this one too, thanks for another great post WSB! Thanks for this interesting information.